Customers stay because they are treated right. So how can you make your existing customers love you more? Allow us to share with you how you can woo them and guarantee a flourishing customer interaction with your faithful clients. 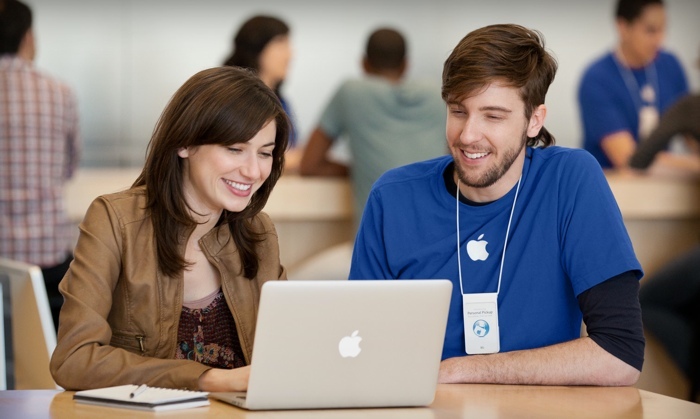 Apple gadgets have dominated the mobile technology industry because of its design and functionality. However, there is one more thing that is truly admirable about Apple Inc., and it is more than those smartphones, tablets and computers. The numbers do not lie. Here are 60 facts and figures that will help you understand how customer service is being delivered today and what changes you need to make to improve yours. Many companies are now exploring mobile customer service, but text messaging has been used over the years as an informal means of communication. How can a business maintain professionalism with a customer without sacrificing personalization? Treating customers like A-listers have reaped good reputation for companies who applied the red carpet customer service in their approach. Let us share with you how you, too, can do the same and provide your customers a “Hollywood” experience. Providing customer service with mobile is still an unchartered territory for many companies. How can any business ensure quality customer service in this area? Allow us to enlighten you more. In the customer service industry, SlideShare is a great resource for great content that are also creatively presented. Here are our 10 picks for must-see (and must-download) customer service SlideShares. 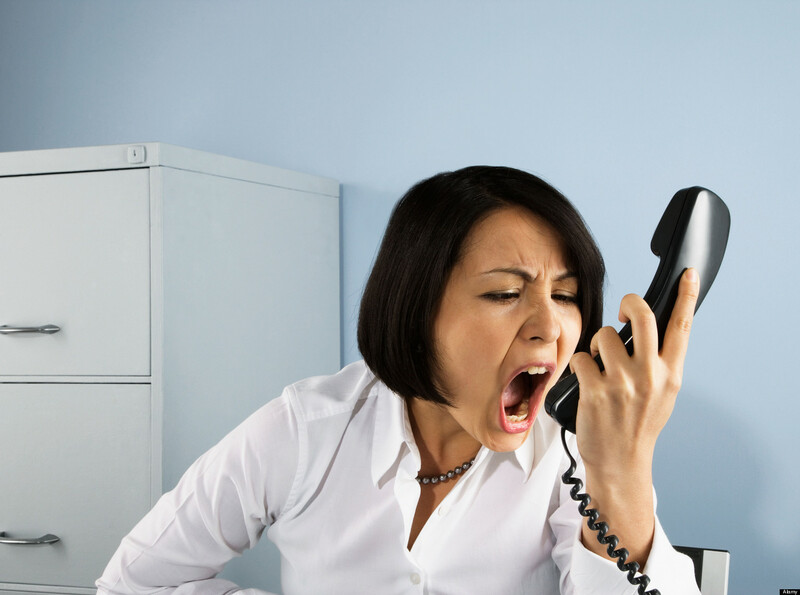 We can really not do without customer complaints but they can be avoided. Here are top 5 common customer service complaints reported by customers with our advice how your business can rise above it. Shep Hyken is a known persona in the customer service industry. An expert in customer service, Shep Hyken is a sought-after speaker and a best-selling author on matters about developing a winning customer service culture in businesses. We have gathered some gold nuggets of customer service insights from Shep’s Twitter and we are sharing it with you.